LOOPYDOGS make for HAPPY dogs! 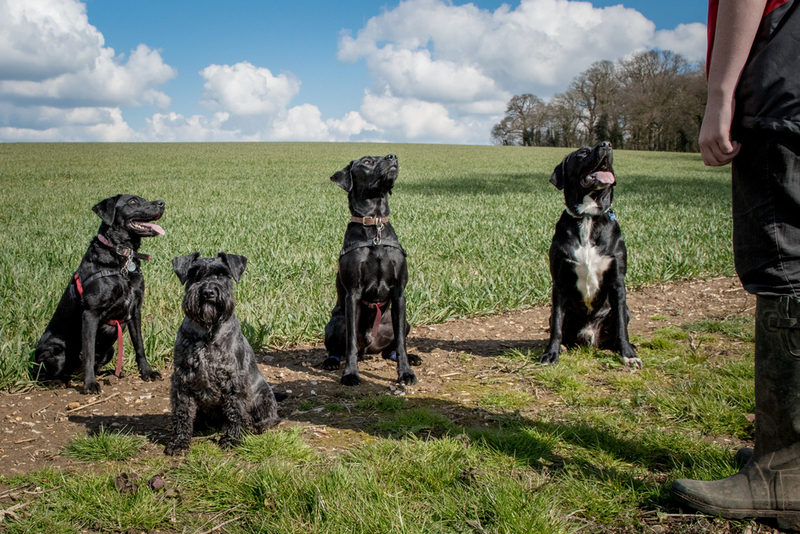 LOOPYDOGS Dog Walking Adventures is based in Hitchin, North Hertfordshire. 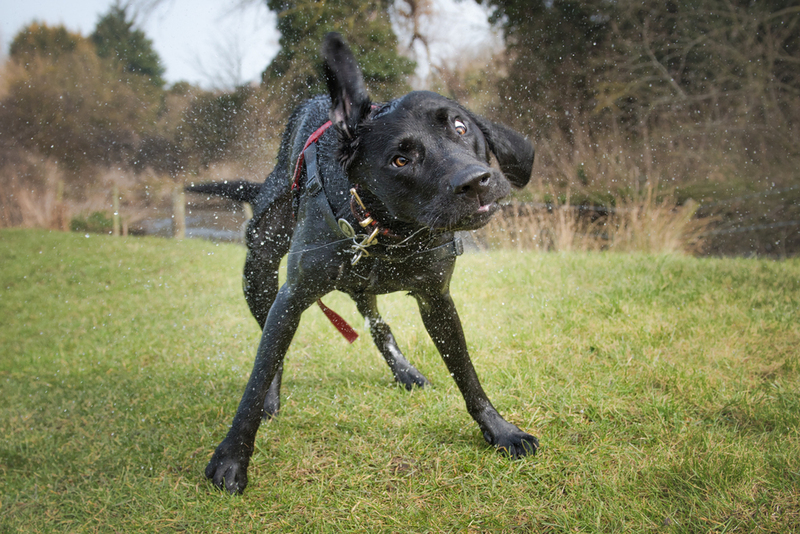 We specialise in walking Labrador Retrievers, you may have already spotted us on our Loopy Lab Dog Walk around Hitchin. Luckily for the local pups we don't discriminate and Labradors in disguise are also warmly welcomed! We like to call our Dog Walks in Hitchin... ADVENTURES! To find out more and meet the gang, click below. Want to join the LOOPYDOGS gang? Fill out our contact form online and we'll be in touch as soon as possible. Marley and Dave can't wait to meet you! Our newly established Handmade Dog Collars are proving to be popular for those who walk their dogs with style. Browse through the new designs on our Marley & Co Facebook Shop, your dogs will love you for it!